Fifteen years ago on September 11th 2001 terrorists hijacked two american airplanes and hit the Twin Towers in New York City, killing thousands and people in my hometown. The day is remembered as one of the most tragic incidents in our generation. The World Trade Center had seven buildings and the featured Twin Towers was an iconic landmark in New York for more than thirty years and was used in countless forms of entertainment and popular culture. The third and last 2d addition to the Strike series, ‘Urban Strike’ has a huge laser that is deflected off an satellite, and onto the Twin Towers. You then have missions to complete to handle the consequences of this, although the towers are destroyed this game was actually released in 1994, a good many years before the 2001 attacks. The game was originally released for Genesis, and would eventually be available for SNES, Game Gear, and finally Game Boy. 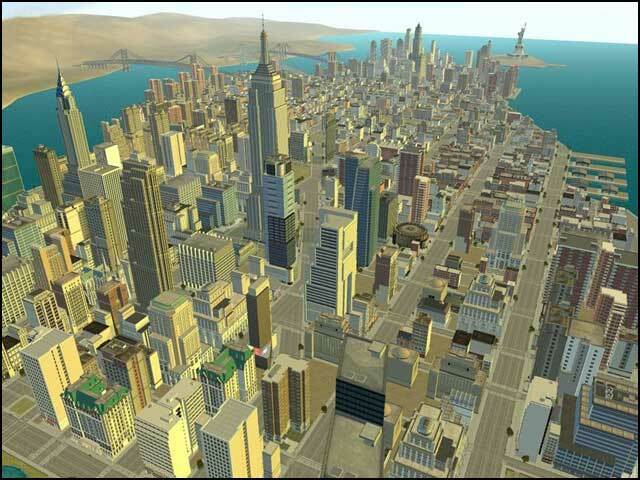 A small but effective tribute, ‘Tycoon City: New York’ was released in 2006 is a PC city building game where the player is challenged with developing a Manhattan of their own. The game featured two huge trees, side by side representing the towers. There is also a Pentagon shaped base inscribed with the words “We Will Never Forget” and an American flag that is at half mast. 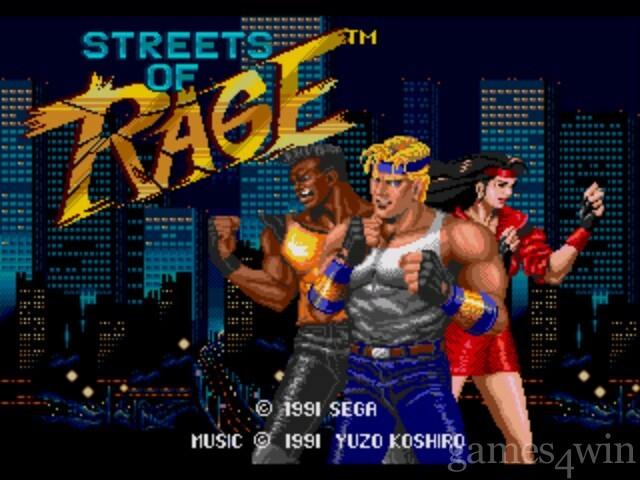 The classic side scrolling button mash 1991 Sega Genesis fighting game ‘Streets of Rage’ has the Twin Towers in the final boss battle background, although the battle itself takes place in the Marriott WTC Hotel. The sequel Streets of Rage 2 also happens to have the World Trade Center in both second level backdrop, and the opening scenes. You can’t have a list of games to honor New York City’s landmarks without having a Spider-man game on the list. 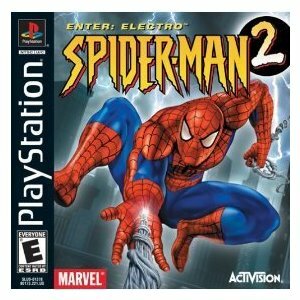 ‘Spider-Man 2 : Enter Electro’ has the roofs of both of the towers in the final stage. Since the original game released before the attacks in August 2001 was pulled following the attacks, you may have to look around for the original. The re-released version still has the towers, but are modified to resemble them less. People are so overly sensitive these days. A gamer, writer, artist, coder, cook and/or waifu pillow, depending on the day. Also Zootgamer’s editor, owner, and a PC gamer for life. Follow her on Instagram, or on Twitter.